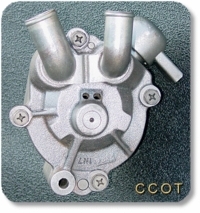 Order rebuilt smog pump for 1/'75 to 1/'79 below. 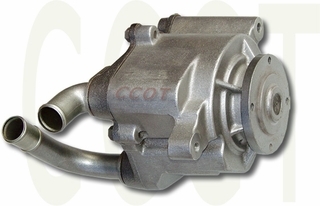 New Toyota Smog Pumps are no longer available - discontinued. A high quality rebuilt pump is your best solution. Order rebuilt smog pump for 1/'79 to 7/'80 below.